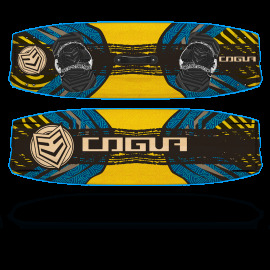 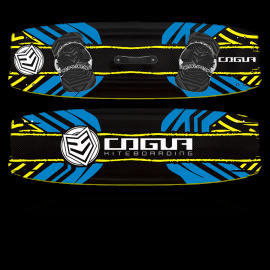 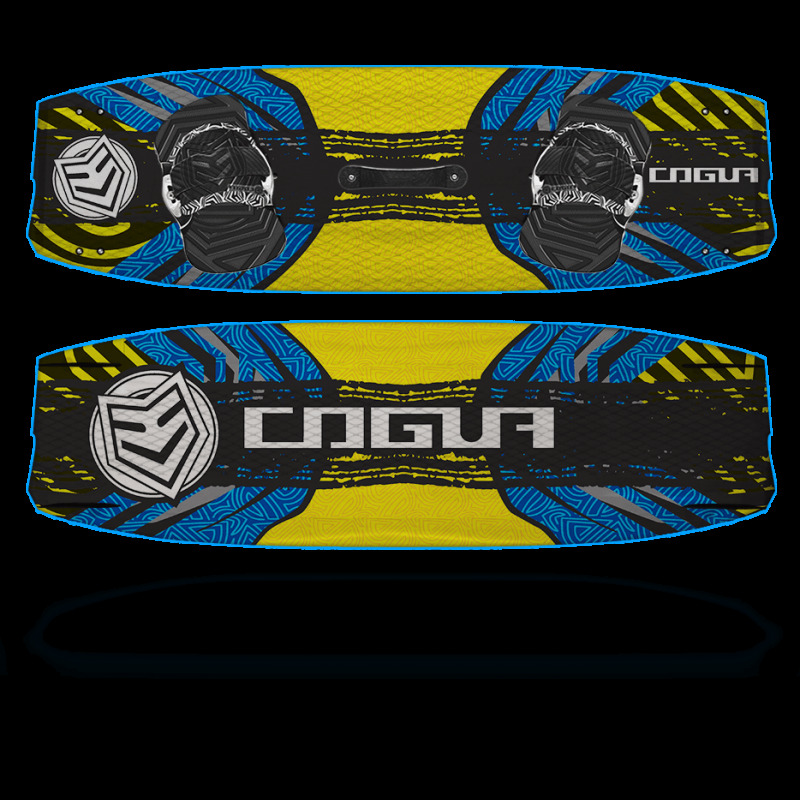 Kiteboard Freeride specially designed for maximum comfort, softness and resistance, constructed with VectorNet carbon fiber and new Outline that increases the speed for Big-Air Style. . 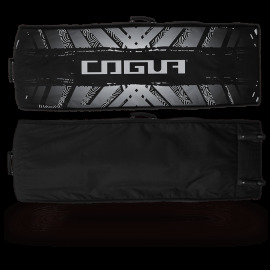 This model offers comfortable sessions of Kitesurf, with a hight reduction of water splashes on the face, and due to a special design for Big-Air Style, it has more speed to reach greater jumps. 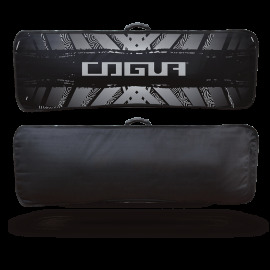 Has a center and tips more flexible that provide high comfort, damping and softness. 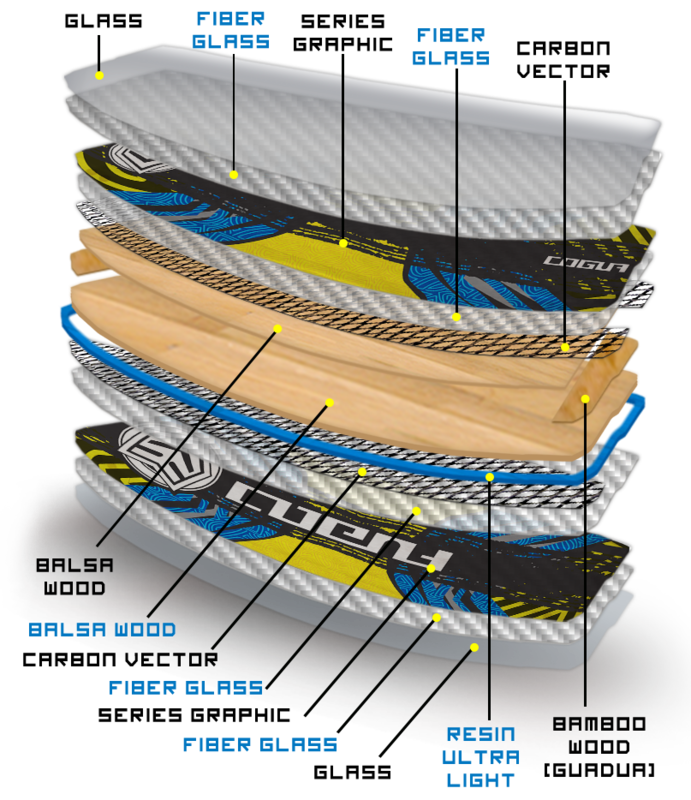 It has a new construction that in addition to providing greater resistance, protecting the graphic because it is inside the board, and make it a medium term between fast and aggressive carbon board and the flexibility, comfort, and smoothness of the fiberglass.